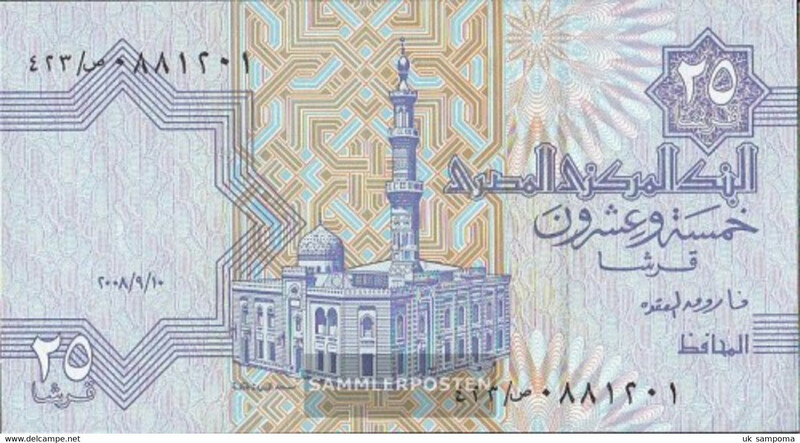 AB811. 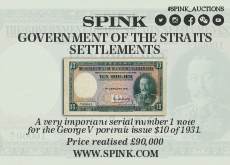 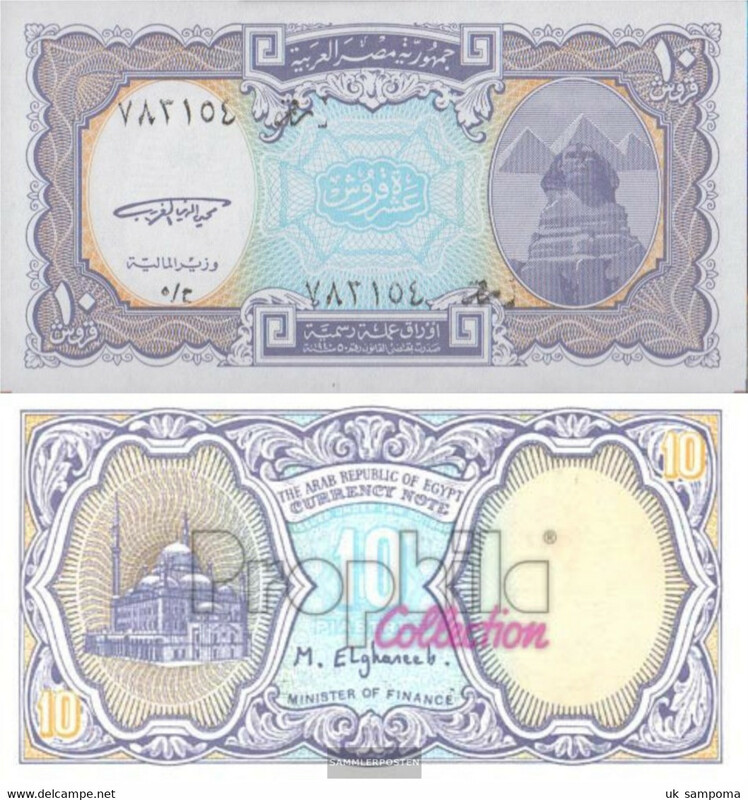 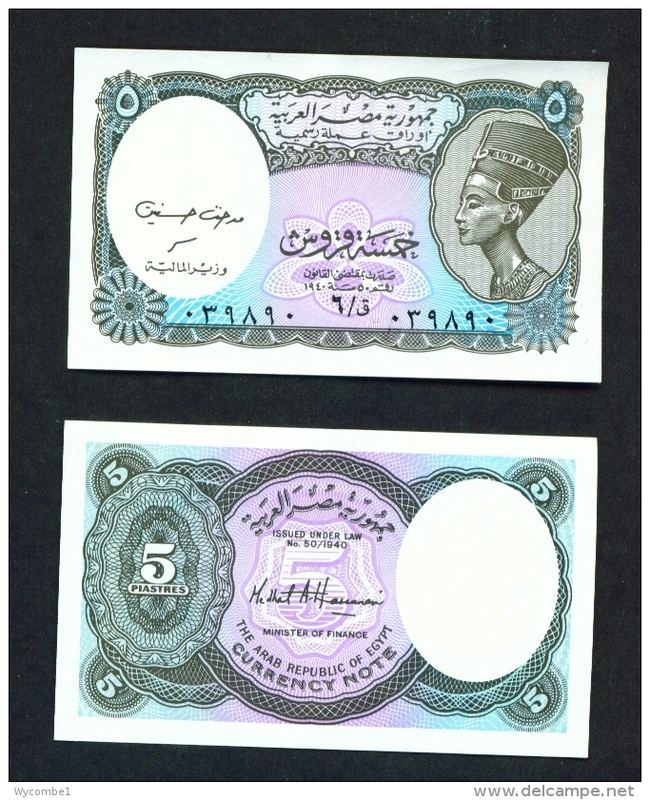 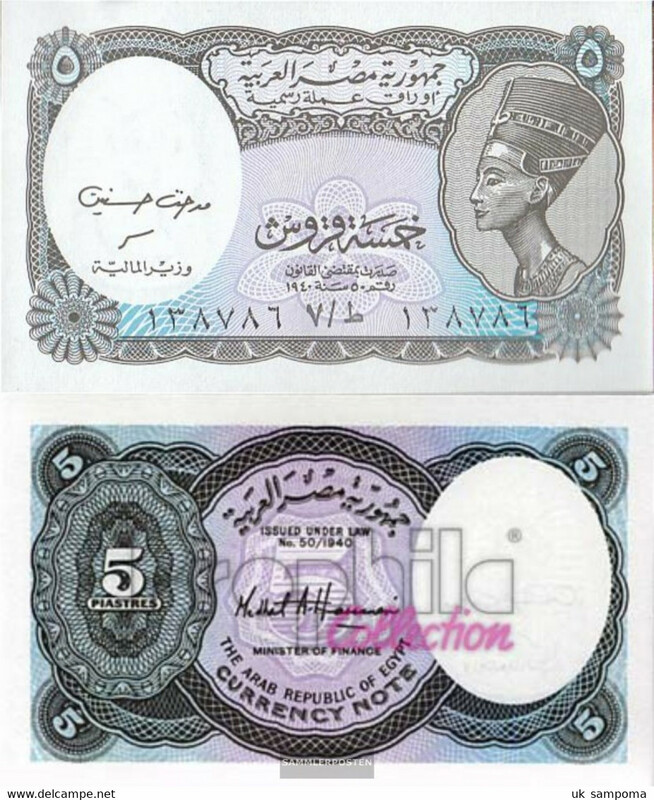 Egypt Government Currency Note 5 Piastres Banknote 1940 King Farouk. 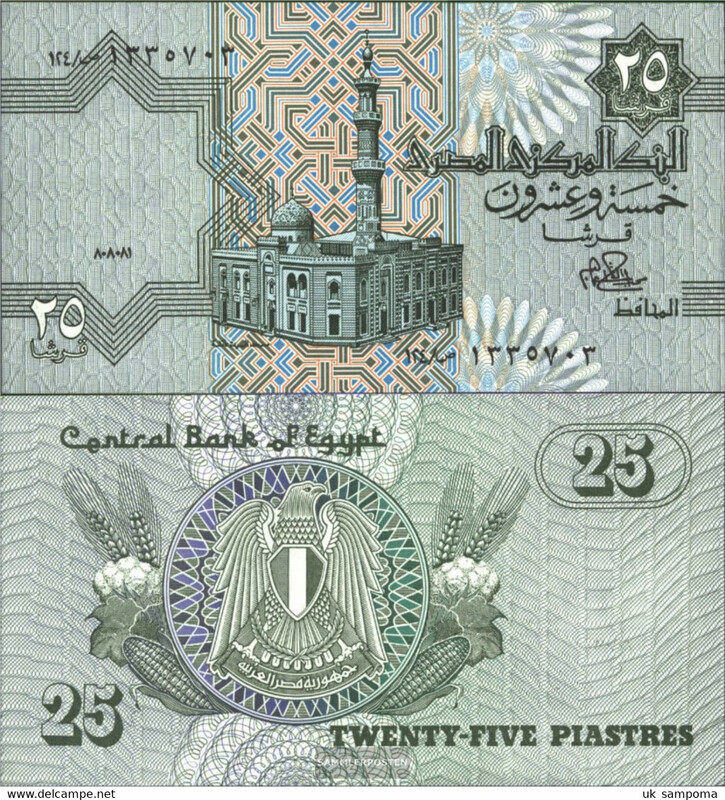 AB797A. 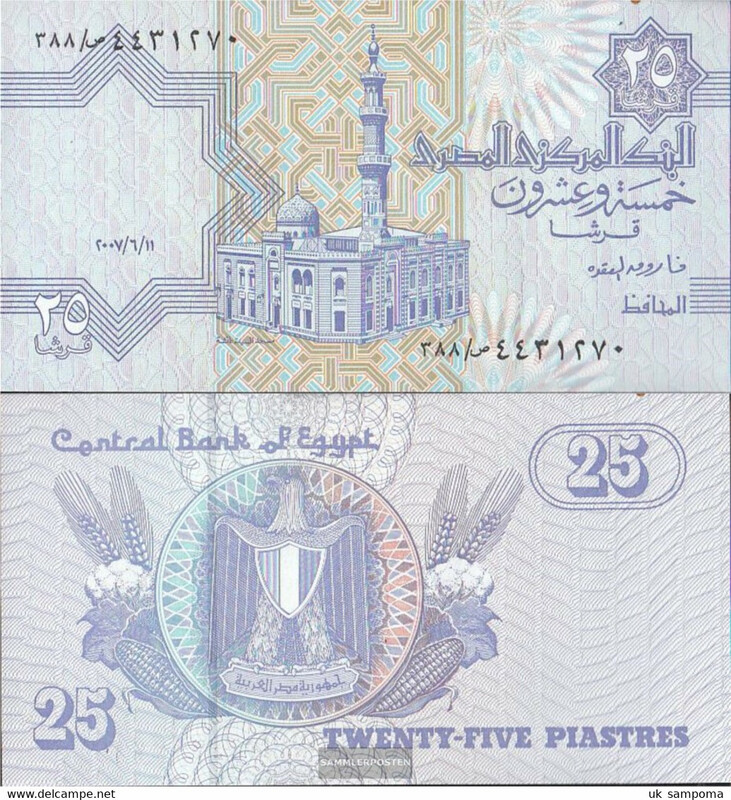 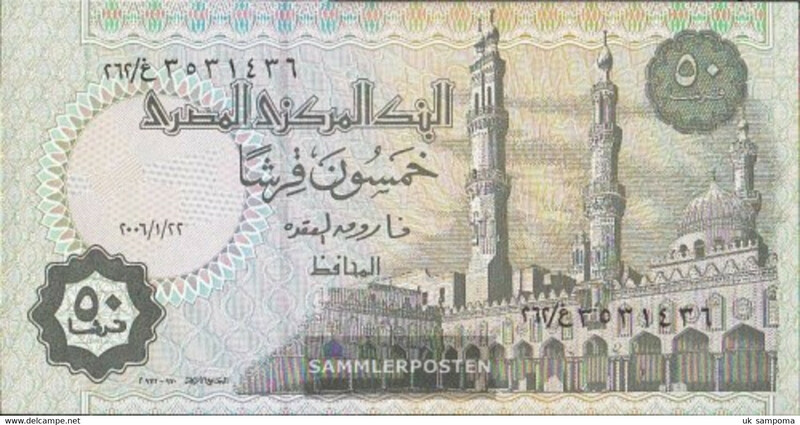 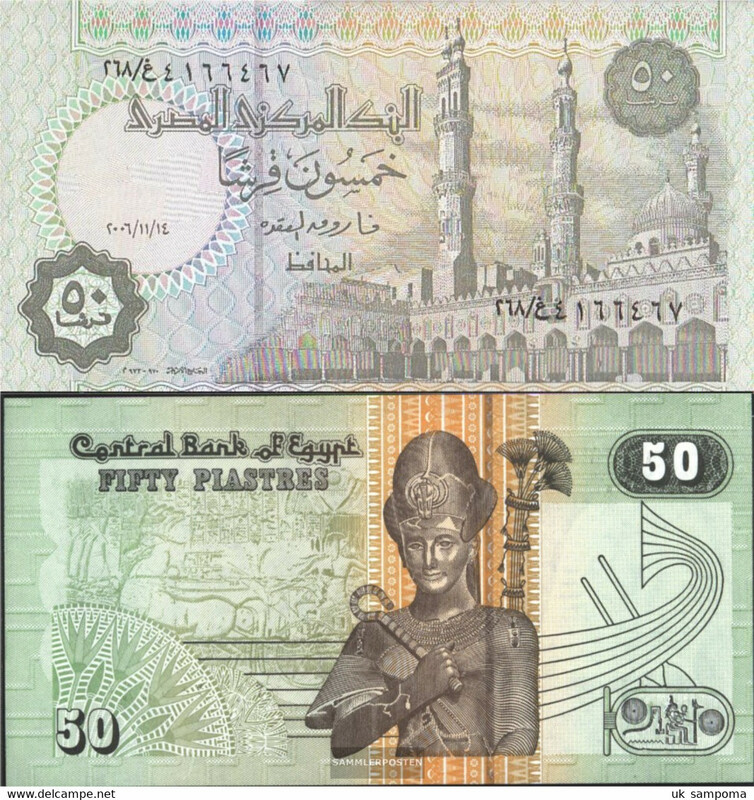 Central Bank Of Egypt 25 Piastres Banknote C1999. 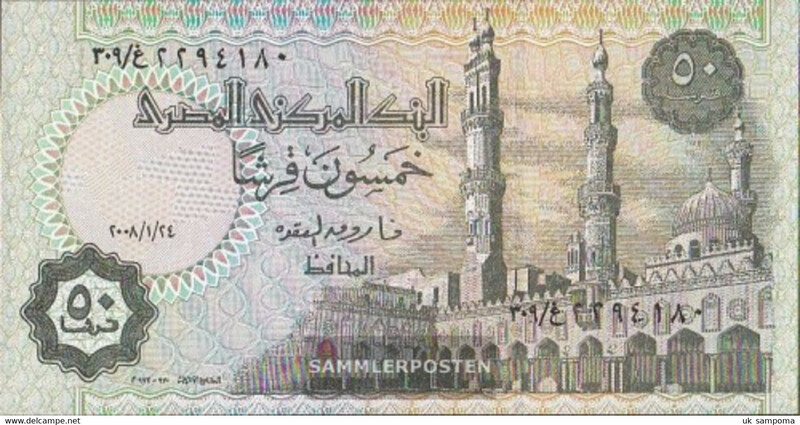 AB797. 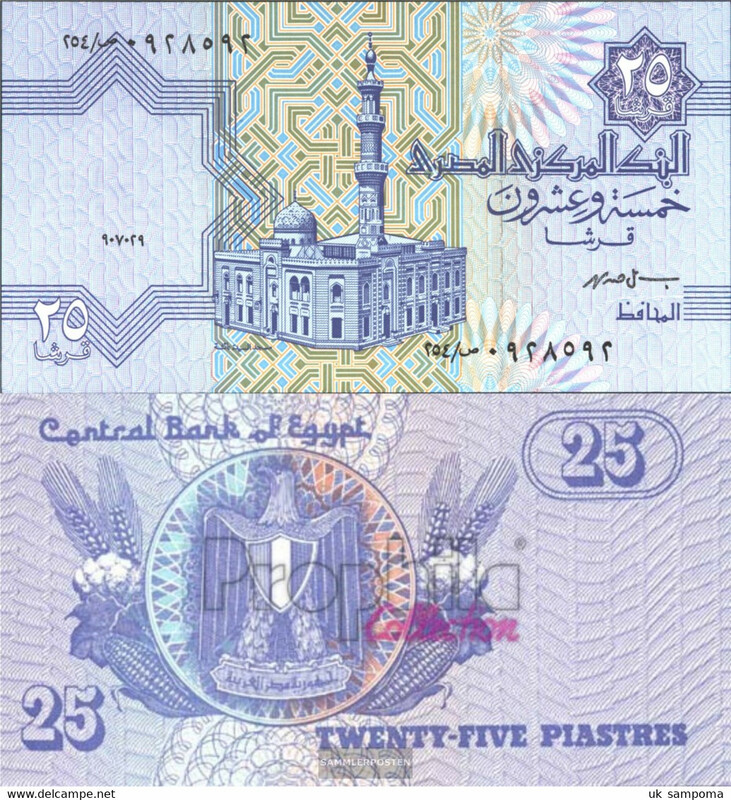 Central Bank Of Egypt 25 Piastres Banknote C1999. 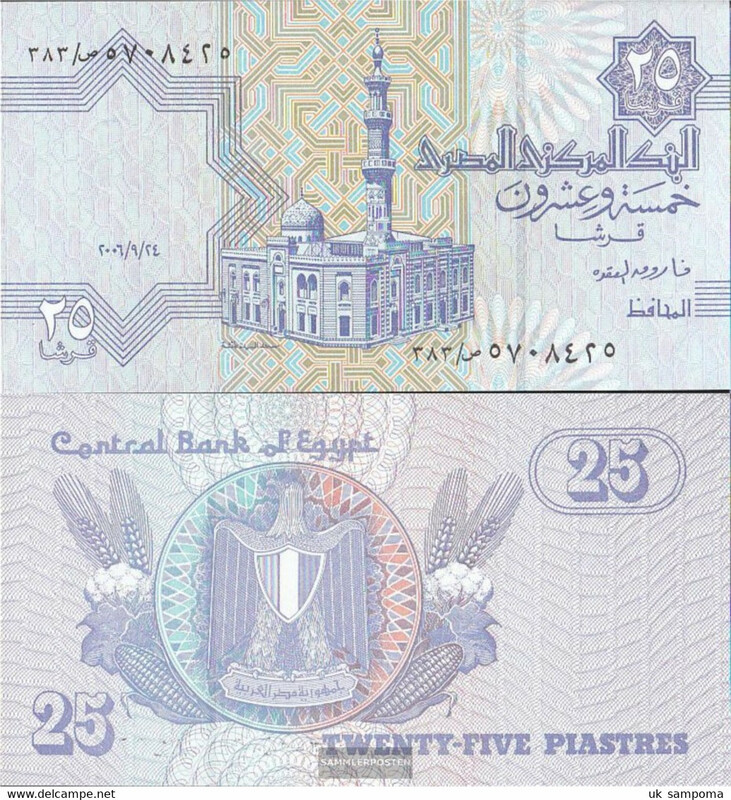 AB796C. 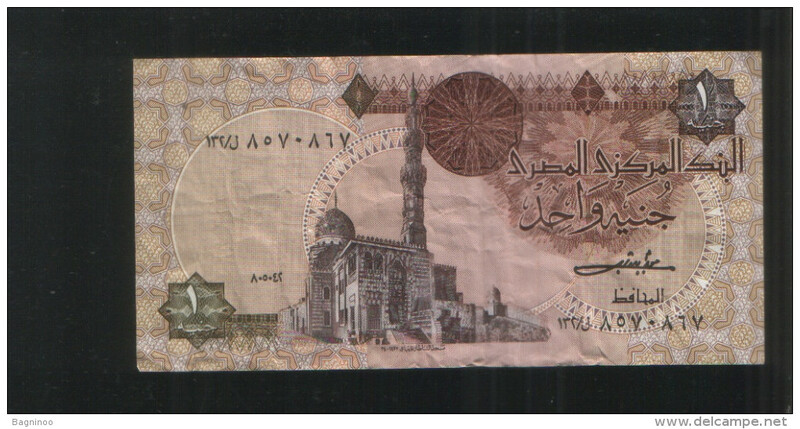 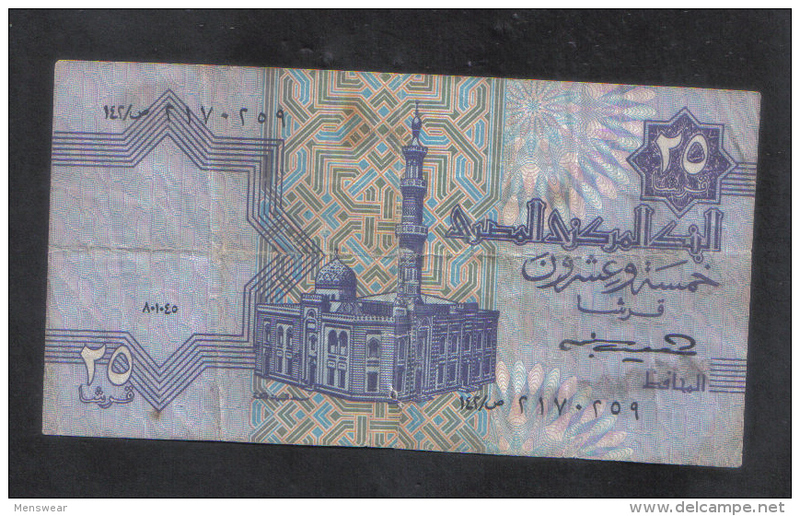 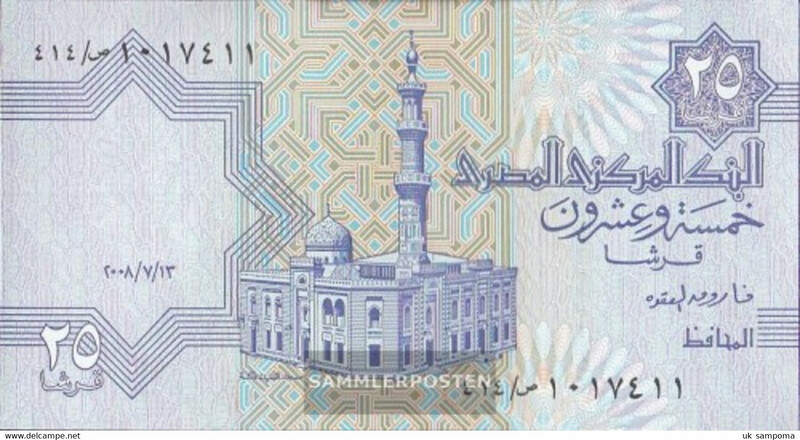 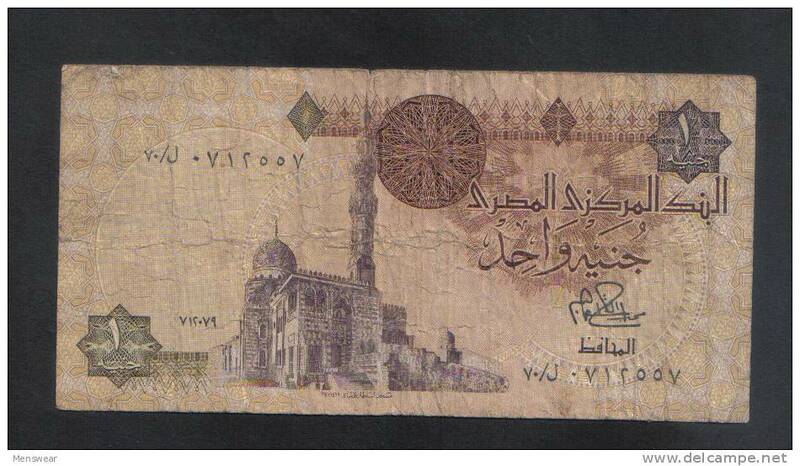 Bank Of Egypt £1. 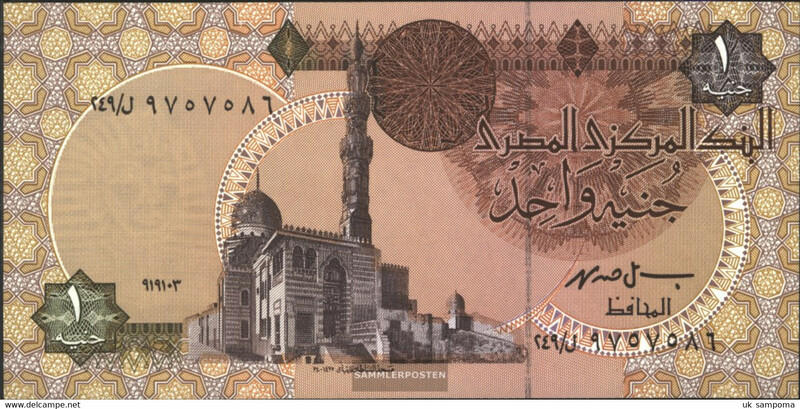 AB796B. 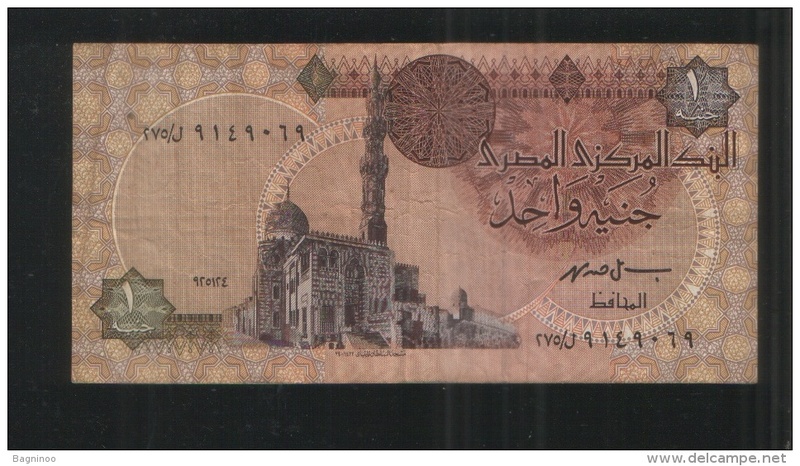 Bank Of Egypt £1. 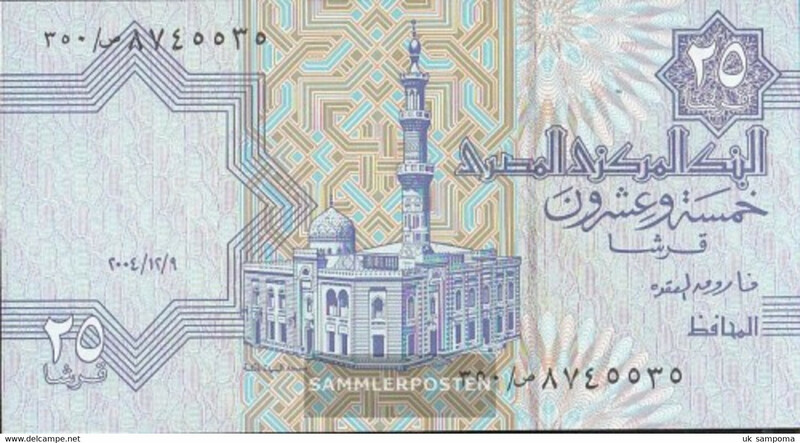 AB796A. 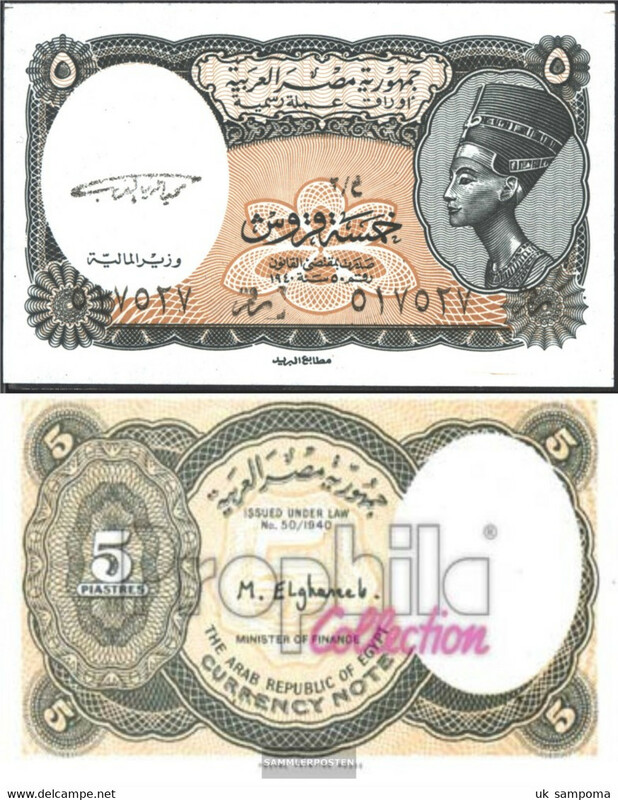 Bank Of Egypt £1. 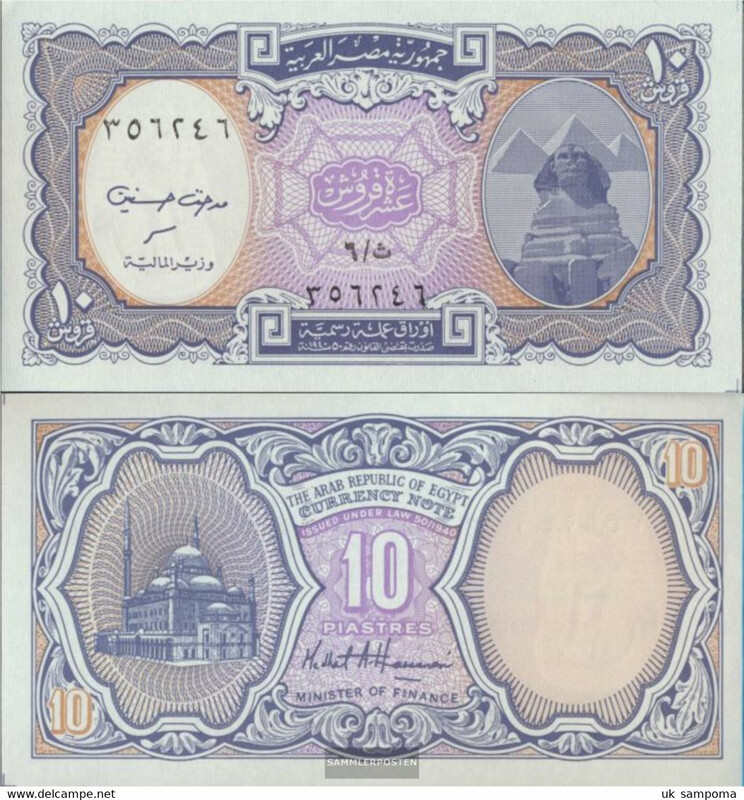 AB796. 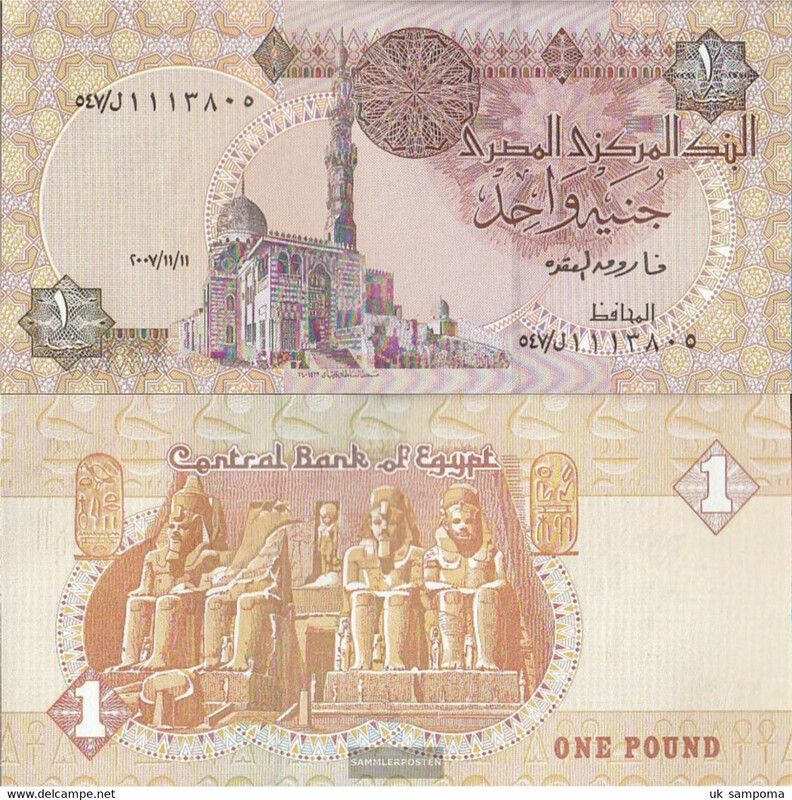 Bank Of Egypt £1. 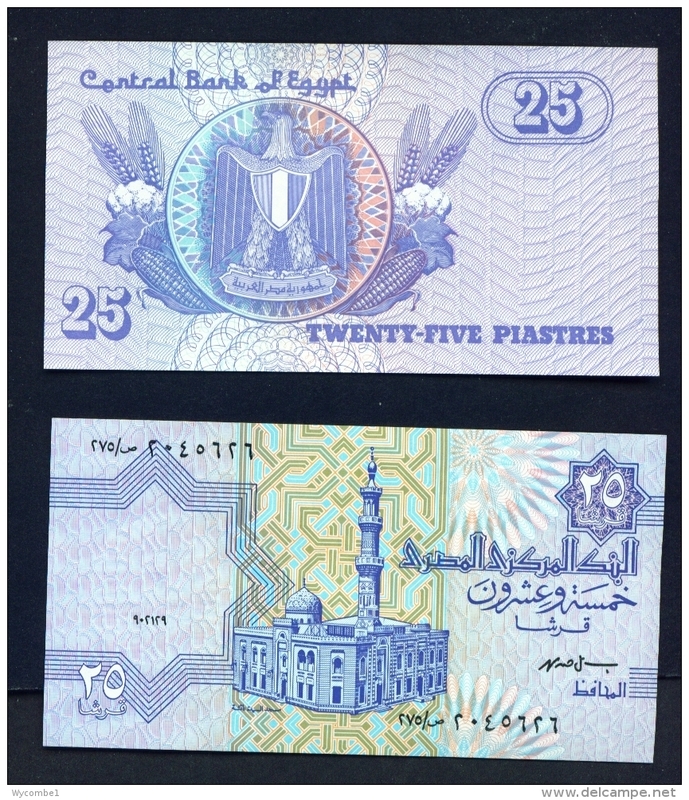 c2006-8 Used 25 Piastres Egypt Banknote No BK-958. 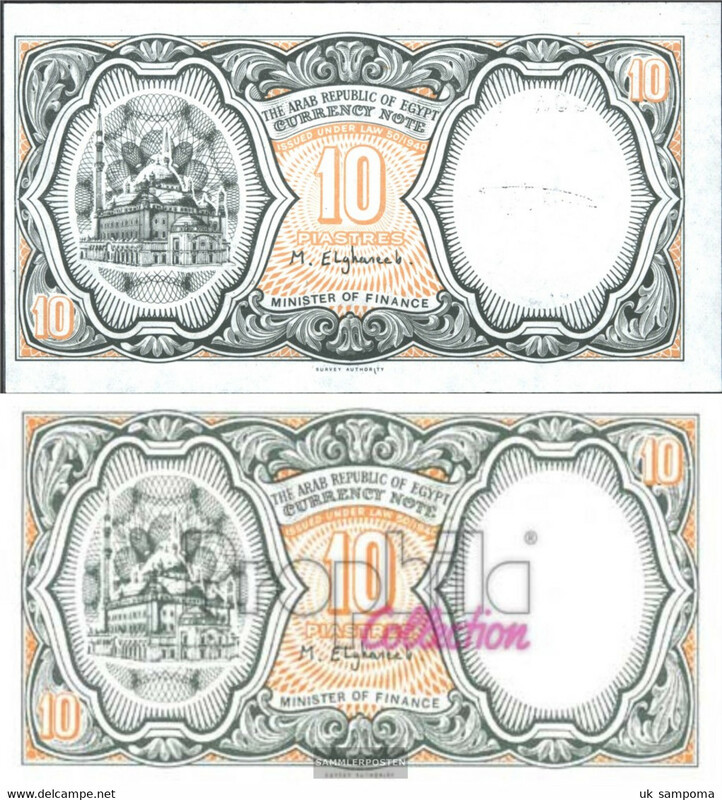 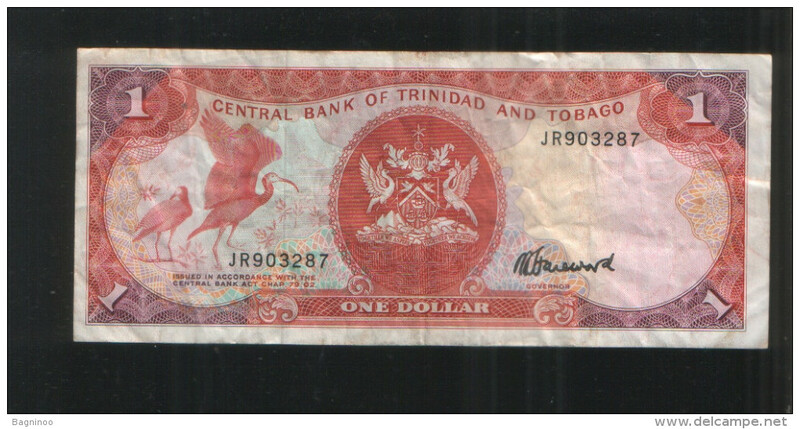 LAOS - 500 KIP BANKNOTE ( 1974 ) X.F. 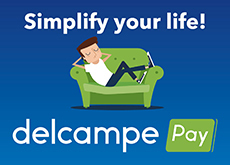 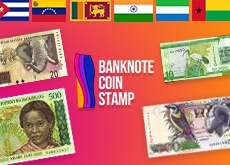 There are 5362 items which correspond to your search on Delcampe International.